Plan an ultimate family trip to Kerala! If you are a fan of spectacular views and serene atmosphere there is no better place than Kerala. With majestic hill tops, awe-inspiring beaches and picturesque landscapes, a trip to Kerala can be perfect for friends, couples and families. Besides soaking in the beauty, there are many other things to do in kerala too. Plan a family trip to Kerala and spend some quality time with your family. In this blog, we have listed some of our favourite destinations in Kerala that guarantee to maximize your holiday experience whilst letting you build stronger bonds with your family on your family trip to Kerala. But before you head out to visit God’s own country, ensure to opt for suitable Kerala holiday tour packages. With a good tour package, you are guaranteed best services, zero hassles and memories for a life-time. 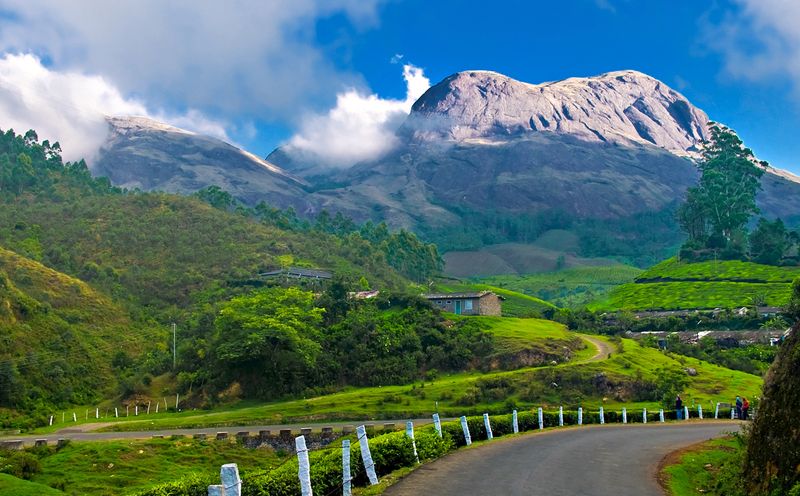 If being amidst lush green beauty is your idea of a perfect escape, Munnar is the place to be. This majestic land holds the best landscapes, waterfalls, lakes and tea plantations in India. It also serves as one of the finest locations for adventure sports like paragliding, trekking and rock climbing. So pack your bags and head to Munnar…the hills are calling you! No family trip to Kerala is complete without going sailing in the backwaters of Kerala. The network of interconnected canals, lakes, rivers and inlets show you a different side of the country. You also get a chance to see unique aquatic creatures and birds that you haven’t seen before! Do make sure to choose the right Kerala holiday packages that provide better dining, sleeping and hygiene facilities at affordable rates. 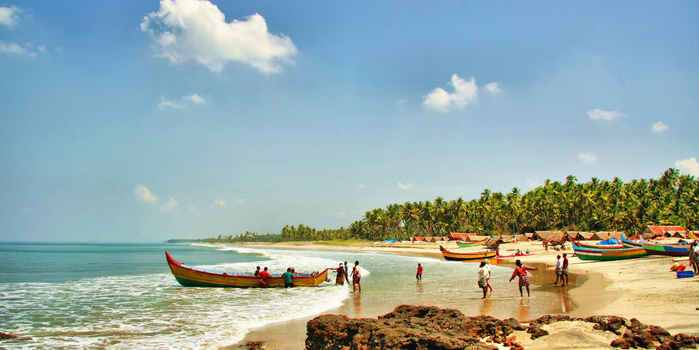 During your family trip to Kerala, one popular destination that is a must-visit is Kovalam. Situated 16 kms away from the city of Trivandrum, await three majestic beaches. Lined with coconut trees that sway gently in the breeze, you can soak in the ecstatic view of the silvery white sand beaches. Here you can experience the best sunrise & sunsets, amazing resorts and revitalizing Ayurvedic centres. Just get the best kerala tourism package that guarantees to make your trip comfortable and relaxing. If green mountains and long stretches of palm and coconut trees is what you desire, visit Wayanad in Kerala. The high mountains, paddy fields, lofty peaks are very popular among adventure enthusiasts and will leave you awe-struck. The sixth largest city in Kerela, Kannur has a rich colonial heritage, the glimpses of which can be enjoyed by tourists even today. It is also known for its sparkling beaches, the Portuguese city and other architectural splendours. These attractions are quite beautiful and guarantee you and your family a magical time. Known as the capital of Kerala, Trivandrum is the perfect picnic spot. With a long shoreline, renowned beaches, historic monuments, backwater stretches, and a rich cultural heritage; Trivandrum is the perfect destination to bond with your family. If you love bird watching, make sure you find your way to the Kumarakom Bird Sanctuary during your trip to Kerala. Here you will come across a multi-coloured plethora of bird species, intricate web of lagoons, lakes and rivers. Don’t miss out on the famous wood carvings at the peaceful Shiva Temple at Ettuman. The local cuisine here too is fresh, rich & unique in flavour. While the above pointers might fail to do complete justice to Kerala, it is advised that you choose the best Kerala holiday package and draft your own story about god’s own country. 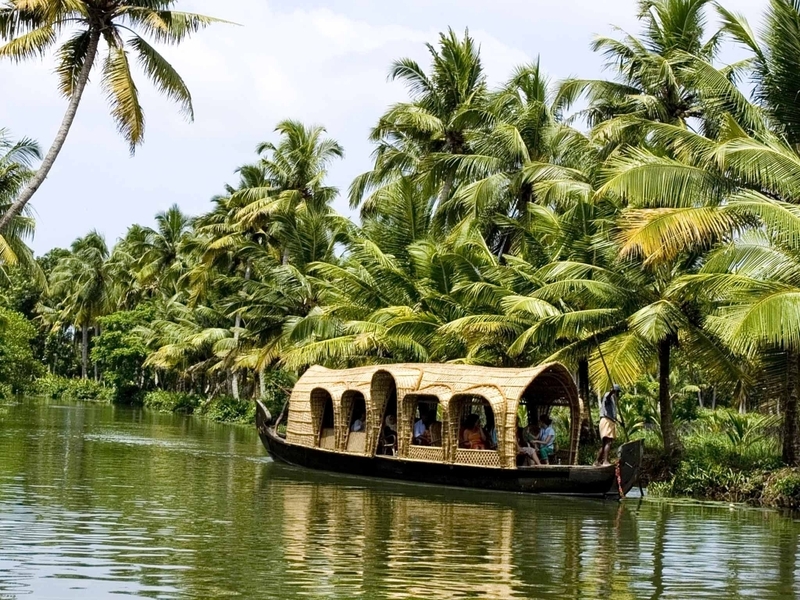 If you are a fan of striking views & serene atmosphere there is no better place than Kerala. Plan a family trip to Kerala with Thomas Cook. It is a very existing place or exciting place?